I started my business in January of 2015, since then over 90% of all problems or mishaps has been due to my inability to communicate effectively. Communication is made up of how you communicate with yourself and with others. Let me explain. While I pride myself on being an effective communicator, I realized that there were still so many areas left for improvement. Communication is more than just barking orders, it’s how they are received, what emotions are elicited, how your thoughts are communicated internally and what then becomes your perspective. When difficult or negative things happen every day in your business, you have the option to communicate to yourself one of two ways. How we communicate about every single event to ourselves continually affects our attitude and perspective. This will then affect the second way we communicate – interpersonally. 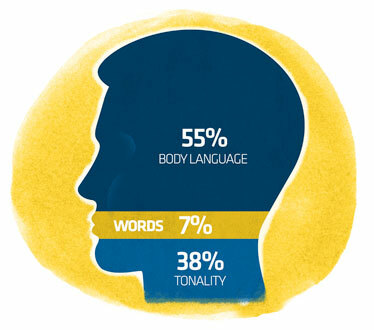 Research shows, your communication is broken down into percentages. 7% of your communication is words. 38% of your communication is tonality. 55% of your communication is physiology. Meaning, the actual words you say are the least important part of how you’re communicating with others. Your tone and how welcoming or hostile your body language is accounts for over 90% of how your communication is received by other people. So let’s say your team member wants to try a challenging idea/task that he thinks will pay off for the business. You initially disagree but reluctantly allow him off his current role to pursue this idea of potential improvement. Over the next month, the quality of your communication will determine if that initiative will (most likely) be successful or fail. During your continued dialogue with the team member, your communication is always being received and interpreted. If that team member senses continued doubt, lack of faith or not being 100% supported, their confidence immediately directs them down the road of self-doubt, no matter how subtle. 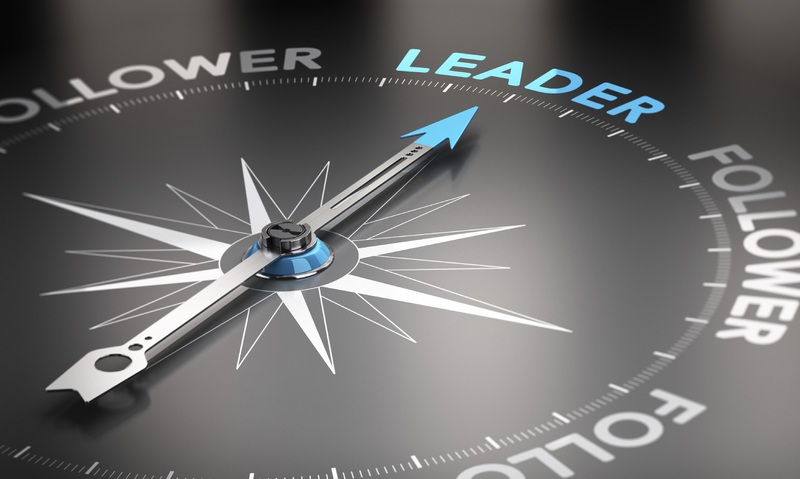 Successful communication builds people up and should be your greatest asset as a leader. It gives you the ability to listen first to understand and offer guidance and ideas to build off their progress. When your team members feel understood, they will be more receptive to your feedback. With positive, constructive feedback, you can get your point across and come to an agreement on next best steps. This then leads to much more efficient work and higher success rate of the idea/task being pursued. With a team of 20+ people working with me in my business, communicating clearly in every conversation is a big deal. Effective questions, specific instructions, and positive or negative energy affect the speed and efficiency of how successful your business becomes. Your communication is reflected everywhere and how you’re perceived is everything. From the ads you run, marketing campaigns you manage, the way phone calls are answered, and how problems/complaints are addressed. Your communication to the customer is exactly what your brand is. How you communicate to yourself will determine your attitude, which then affects how your teammates receive your interactions and communication with others. Think of it like this, if you were asked to list 10 words or thoughts that describe how your total communication is received (how people perceive you), what would they be? Here’s mine – Fun, driven, hardworking, calm, nice, always encouraging others, looking for the positive, wants to win, likes to laugh, wants to go big. Yours may be – Strong-willed, witty, determined, non-negotiable, detail-oriented, firm, strong, direct, pace setter, boss. Both can be good and both can ultimately fail. When you write them out, you see (on paper) the leader you feel you are and see if it’s in alignment with the leader you want to be. This part is important, be honest with yourself! When you list your 10, be truthful. If you’re a jerk and always frantic, write that. At least then you can see the problem and work on it. After listing them out, I could see how becoming more firm will help me in my business, that’s something I can immediately work on. What it allows me to do is pay closer attention to that aspect of my communication and how I’m interacting with people. I would go on to say, the success of your business is the quality of your communication skills.